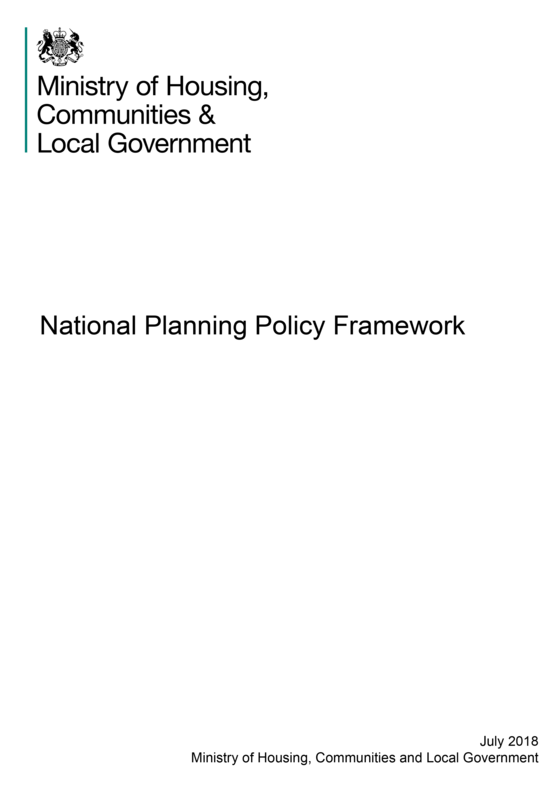 In March 2018 the Government published the draft text of the National Planning Policy Framework. 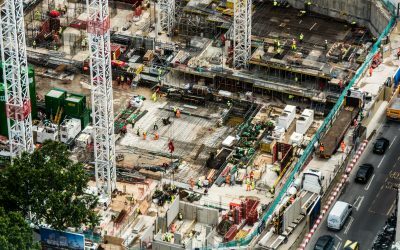 The draft revised National Planning Policy Framework incorporated policy proposals previously consulted on in the Housing White Paper and the Planning for the right homes in the right places consultation. Whilst the draft NPPF had many positive things to say about the importance of design quality, as currently worded the design paragraphs lack clout. 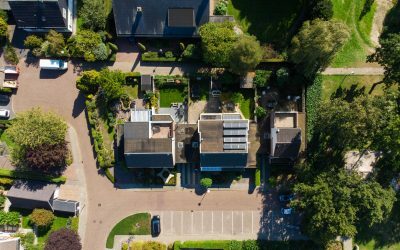 High-quality design can all too easily be seen as ‘nice to have’ but ‘easy to ignore’ rather than an essential dimension of good planning and a rightful expectation of communities everywhere. 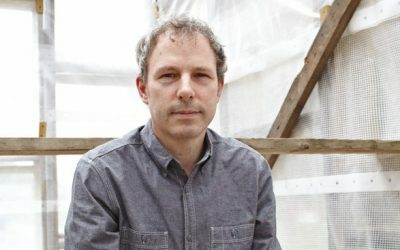 The revised design paragraphs of the draft NPPF feature some welcome deletions and a few welcome additions, many focused on a new priority given to the ‘process’ of good design as enshrined in the revised title for the section: “Achieving well-designed places”. But despite the many new words, the content is not dramatically different and the fine words, whilst welcome, will not require or inspire the culture change on design that is so desperately needed across England. On this front the Government needs to show still greater leadership. Research conducted in 2017 for the Place Alliance and Urban Design Group graphically demonstrated the decimation of urban design expertise within local planning authorities across the country. Today, half of local planning authorities have no in-house dedicated design capacity at all. Unless Government takes a stronger lead on this issue, this situation is unlikely to change. This would be to condemn the country to another generation of poor quality unsustainable place making, inappropriate residential design, local discord, and ultimately to a failure to meet our housing need. 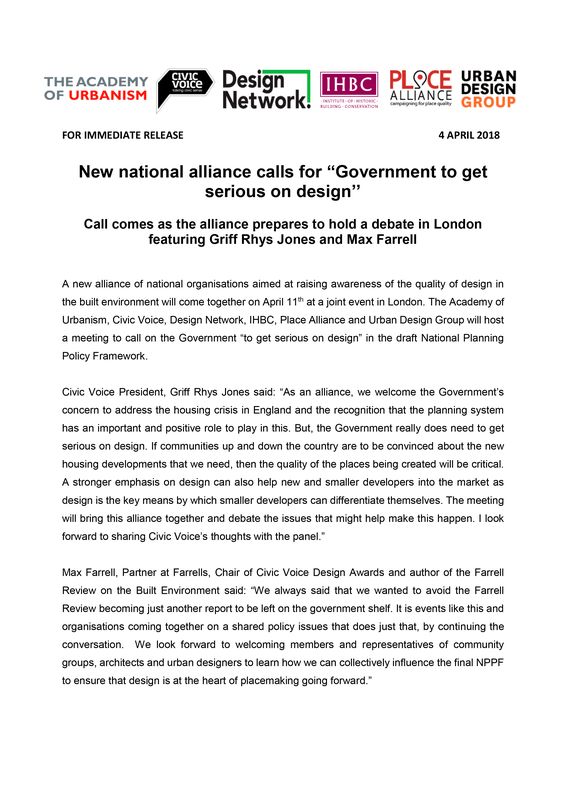 This is why Place Alliance joined up with other leading organisations in the field of urban design and submitted to the Government suggested amendments in relation to the draft text of NPPF. 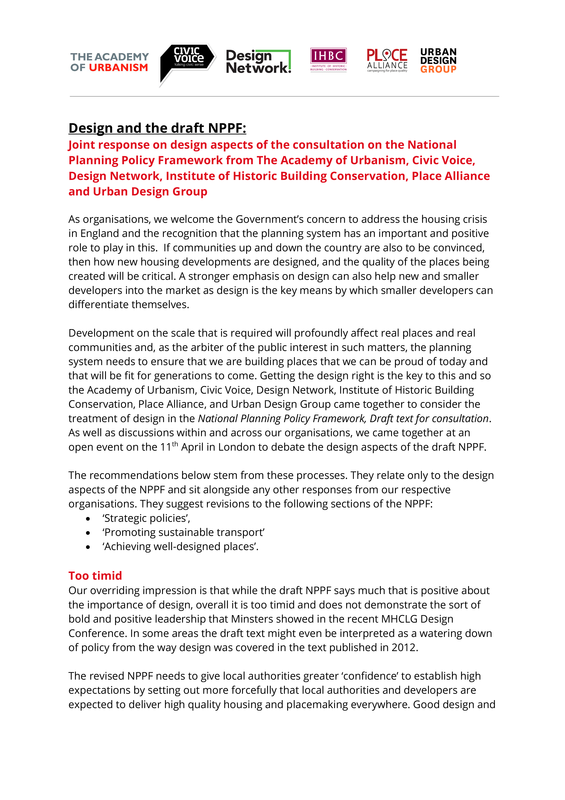 As well as discussions within and across organisations, we came together at an open event on the 11th April in London to debate the design aspects of the draft NPPF. Following speakers presented their views: Griff Rhys Jones (Civic Voice President), Roger Evans (UDG), Katy Lock (TCPA), Jenny Raggett (Transport for New Homes), Max Farrell (Farrells), Steve Bee (Academy of Urbanism), Peter Karpinski (Place Alliance), James Caird (IHBC) and Peter Baird (Woodlands Trust). The Place Alliance made a joint submission to Government alongside the Academy of Urbanism, Civic Voice, Institute of Historic Building Conservation and the Urban Design Group, arguing that the consultation draft released earlier in the year was too timid and that Government needed to show greater determination and leadership on this issue. We collectively urged the Government to re-consider paragraphs 124 to 131 in the draft revised NPPF and re-draft them in order to leave no room for doubt that the proactive pursuit of good place making and design is a national expectation, and that the Government will be actively supporting local authorities who take such matters seriously. The revised paragraphs on design (124-132) have considerably bolstered the advice, and now argue that “The creation of high quality buildings and places is fundamental to what the planning and development processes should achieve”. It emphasises that local authorities need to be proactive in this respect and clear about their expectations, and how these will be tested. The quality of development is now also explicitly recognised as a key strategic objective of planning. Chair of Place Alliance. Prof Matthew Carmona commented “We welcome the new stronger emphasis on design in the revised NPPF. 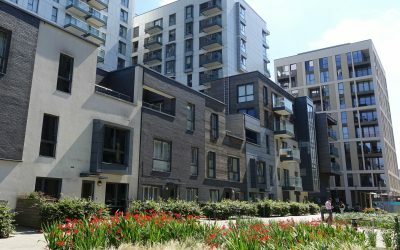 Local authorities and developers can now be in no doubt that delivering better place-making is a national priority and will play a key role in making new development more acceptable to communities”. Design and the NPPF – re-writing the rules?